Hong Kong is a perfect getaway for tourists seeking great shopping and urban explorations and it is also a preferred choice for family vacations in Asia, thanks to the presence of attractions like Disney Land. 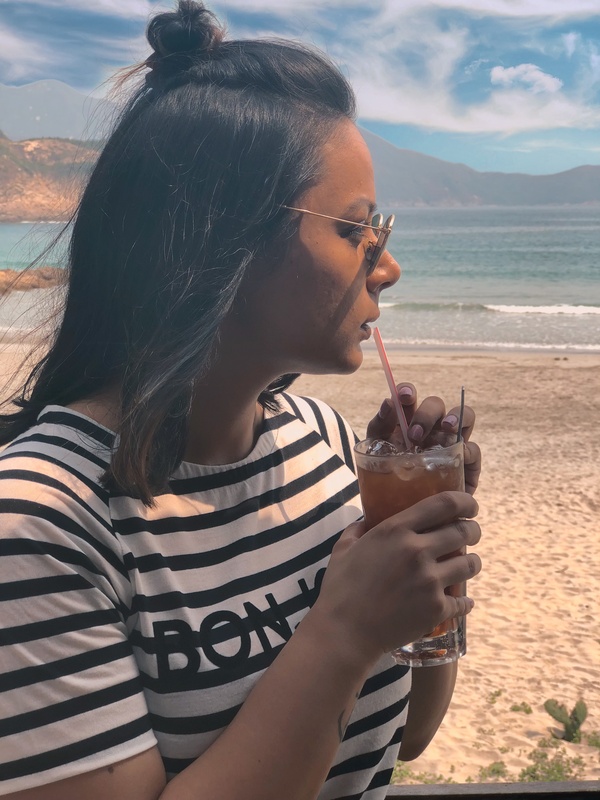 But, at the same time, Hong Kong also has a lot of character and colour to offer to those who like to go off the beaten path… Did you know that Hong Kong has a great beach and hiking scene as well? 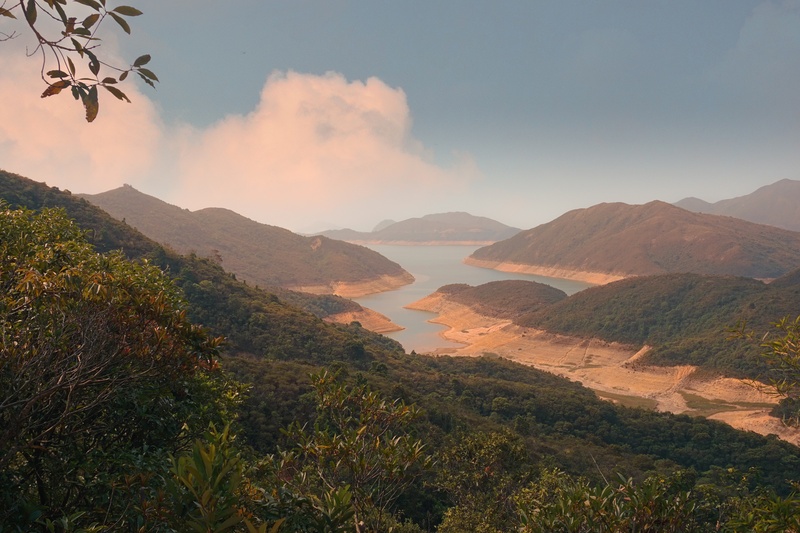 Sometimes misinterpreted as an urban jungle, Hong Kong, is a great place to visit if you love to spend the holidays close to mother nature. 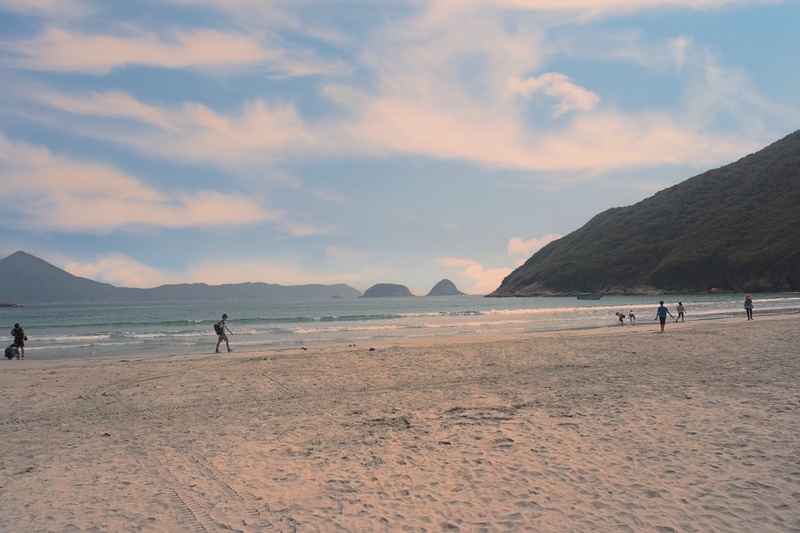 On our trip to HK, a little research showed us a plethora of options for some great hikes and pretty beaches. 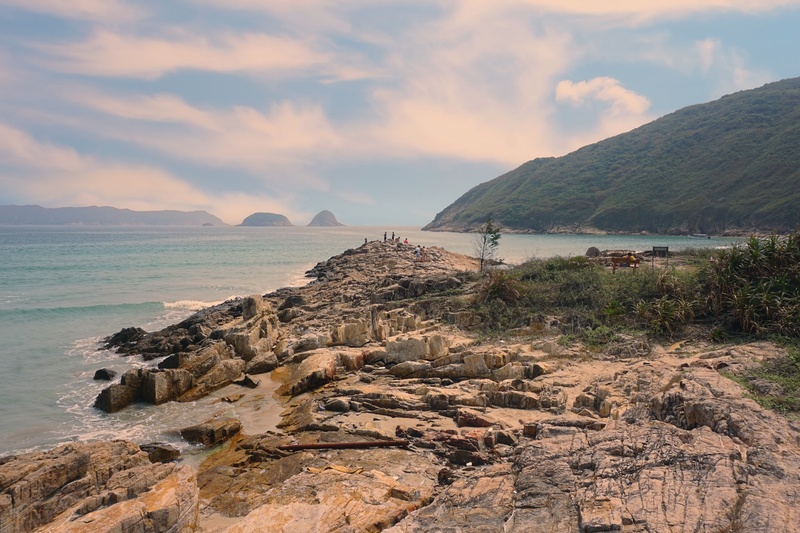 Since we were short on time we could only visit one such place and we zeroed down upon Sai Wan and Ham Tin beach (part of Tai Long Wan peninsula). 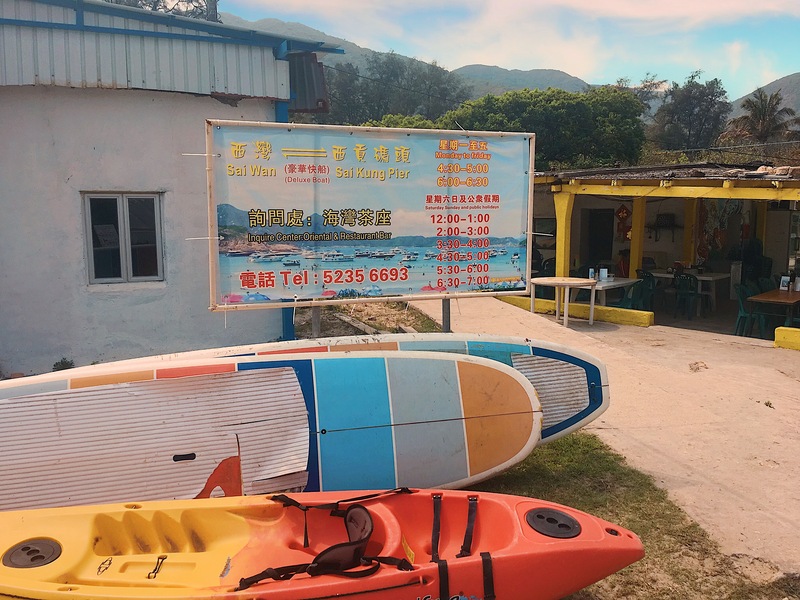 Now you can easily take a boat ride and arrive at these beaches as a part of some beach-hopping tour or even hire private boat from Sai Kung Town, but in case you are looking for some moderate level trekking with breathtaking views (like we did), then you have come to the right place, as we’ve got you covered! 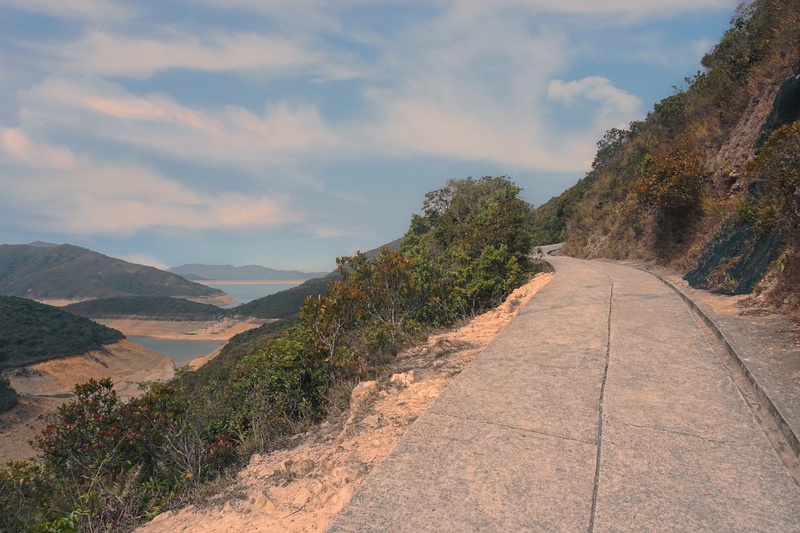 First up, you need to get to Sai Kung Town from Hong Kong. Now there are various routes to do it largely depending on your location. 2. Take bus no. 29R or NR29 form the bus stop near the McDonalds (there is a lot talked about it having a limited frequency but when we visited the frequency seemed to be ok). *Octopus Card is accepted on all the buses mentioned above. 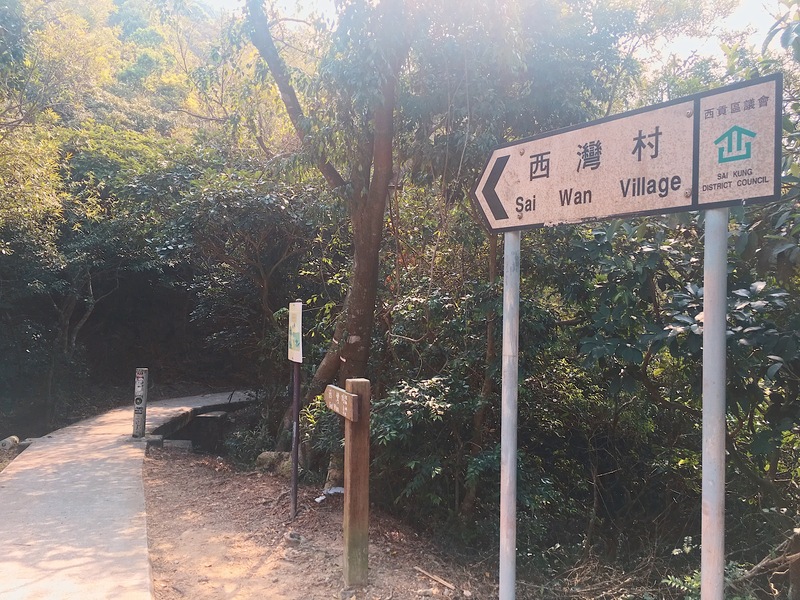 Once you have reached Sai Wan pavilion the hike starts, follow the signs to Sai wan village which is about 2 km, largely downhill (very steep at times). 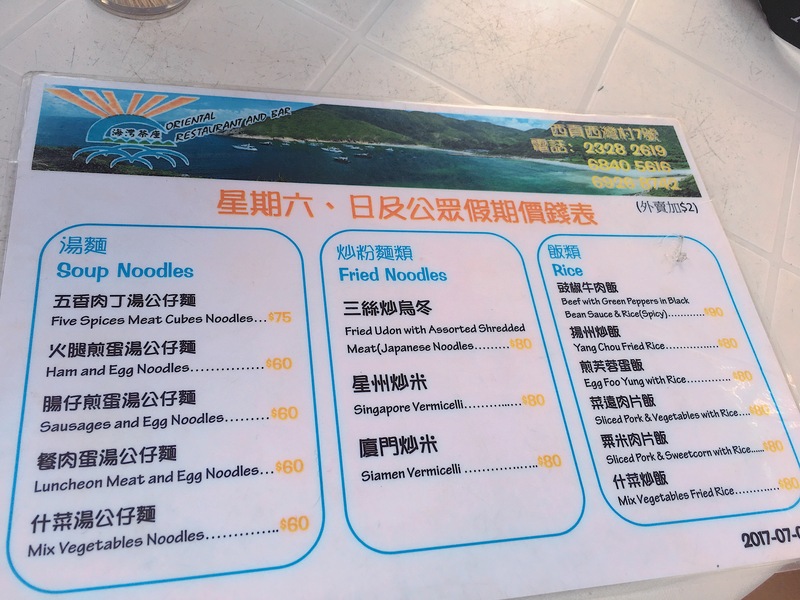 Tip – try and not use the public bathroom here as its very dirty, you can either use the washroom at the McDonalds at the Sai Kung or use the washroom of the restaurants at the Sai Wan beach which are very clean. The track is concrete and the views are majestic. There is a noticeable pit stop which comes after a bit of hike up, it’s more of a crossroad, so don’t get confused. 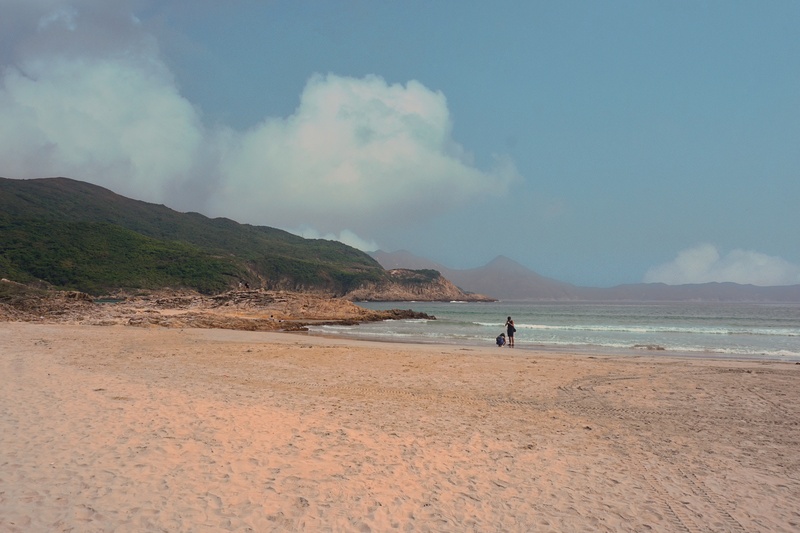 You should walk down straight from here and you will soon arrive at the Sai Wan beach. 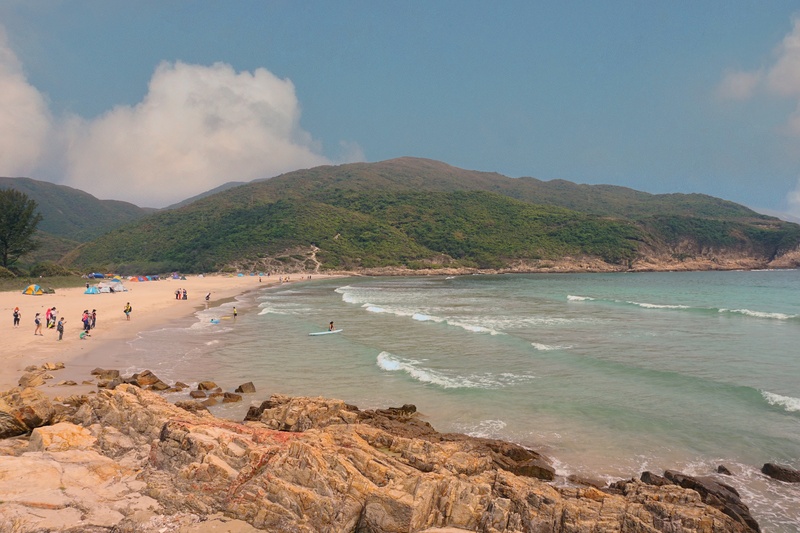 We didn’t wait here long and pushed ourselves to go further towards Ham Tin Beach, this leg of the hike was a bit more challenging but the views were equally rewarding! 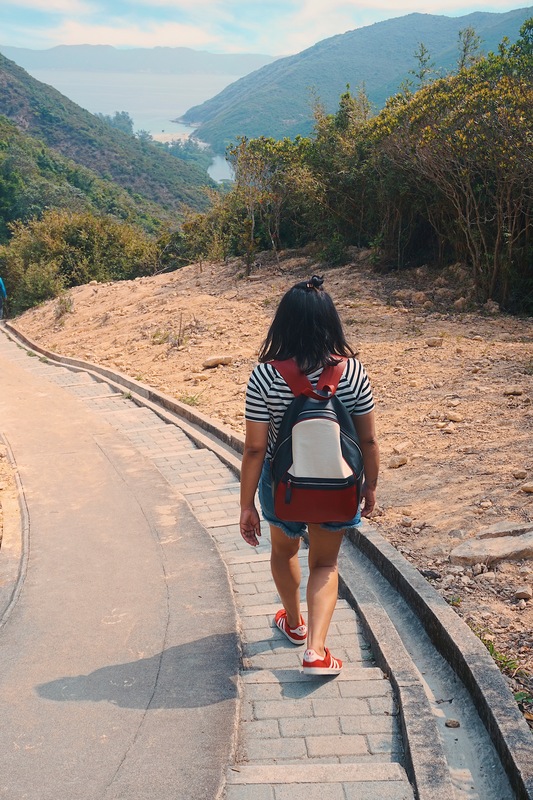 We walked up for around 20 minutes, enjoyed some breathtaking views and headed back to Sai Wan beach. 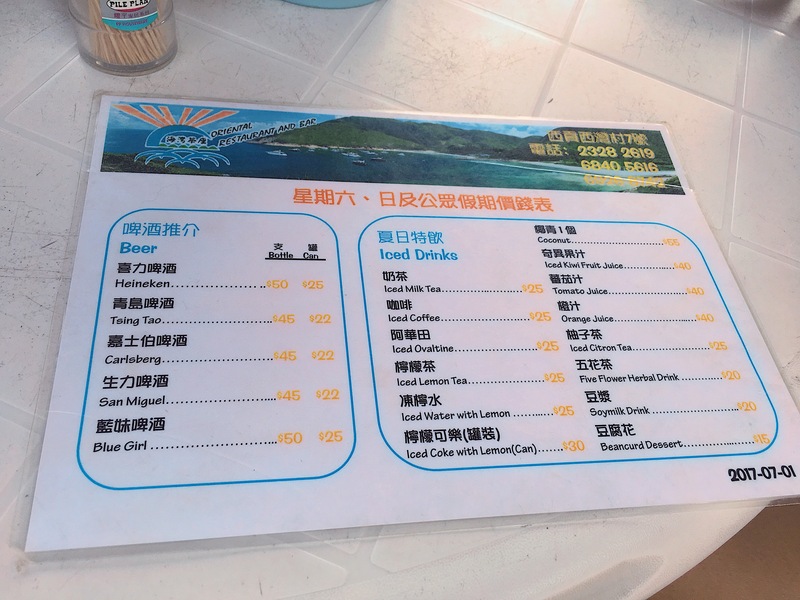 We wanted to go to the Ham Tin beach but considering that we had to walk all the way back to Sai Wan Pavilion, we thought it would be better if we returned. 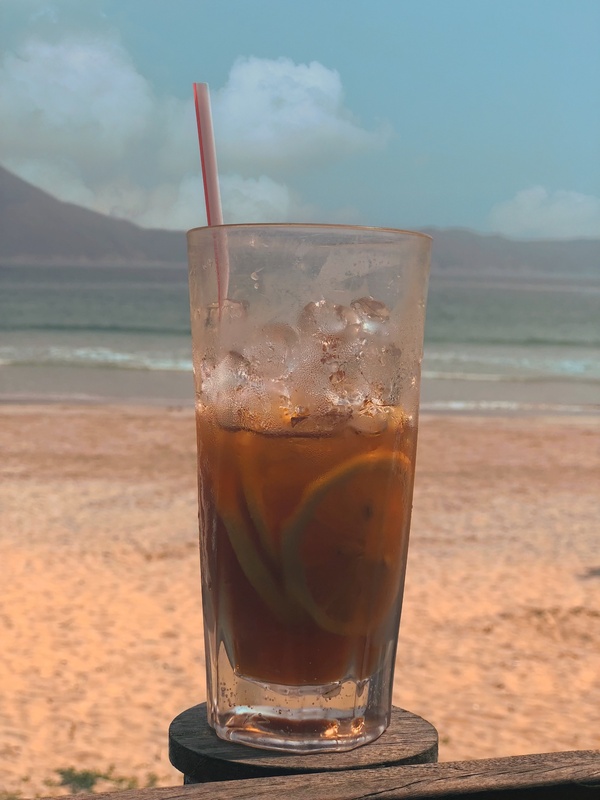 At Sai Wan beach we relaxed for a while in the water, had lunch and few beverages before we headed back to Sai Wan Pavilion. 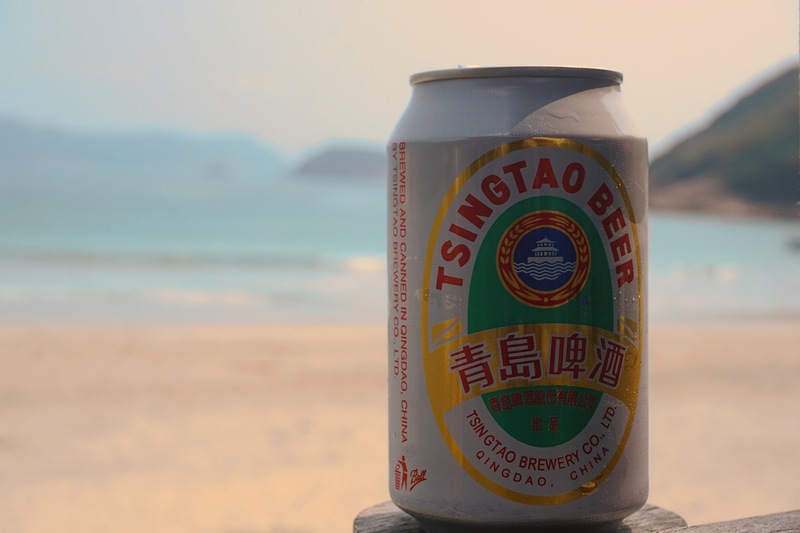 Nothing like a Chilled Beer to Cool Down after a Hike! On arriving Sai Wan Pavilion, we were exhausted and saw plenty of green taxis lined up so we didn’t bother to wait for the bus and took a green taxi back till Hang Hau Station which cost around $160 which we thought was a decent fare. The drink looks so refreshing for after such a long & beautiful hike!